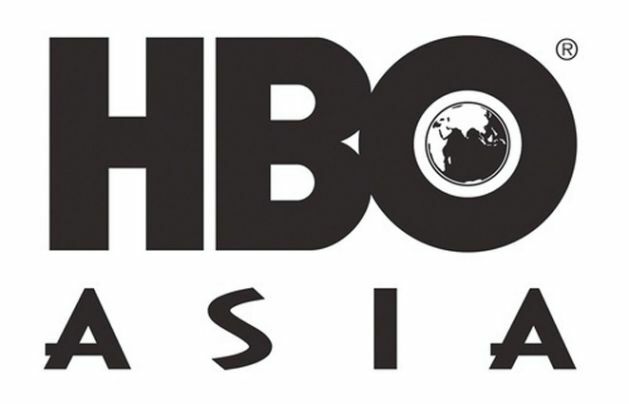 HBO Asia recently announced a set of Asian original series to be premiered and broadcasted in Asia and America. During HBO's 25th-anniversary, the Home Box announced the release of a slate of three Asian original series. All the movie sequels are based on Asian lifestyles and cinematography. Subsequently, the Singaporean network is producing their first ever Japanese-language series 'Miss Sherlock' with collaboration with Hulu Japan. 'Miss Sherlock' casts two lead Japanese female actors Shihori Kanjiya as the volunteer surgeon returned from the doctors from Syria mission whereas the other character Yuko Takeuchi narrates as an investigative consultant for the police department who supports in bizarre and difficult cases. The production includes series Grisse, a 60 minutes drama which narrates the story of a mid-1800s colonial period of Dutch East Indies. 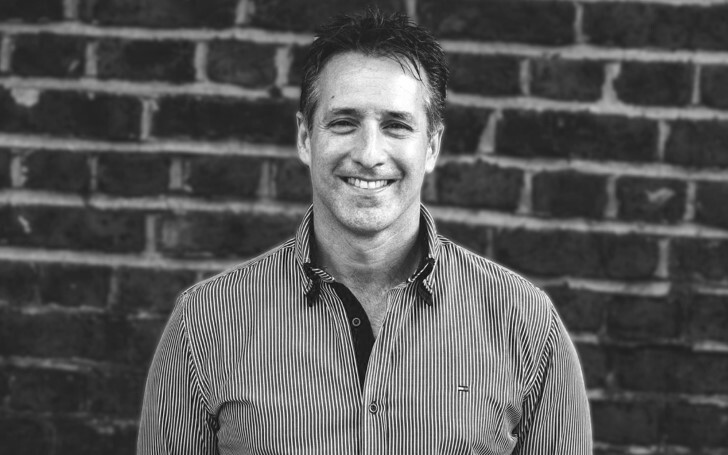 The series is divided into 8 sequels, headed by showrunner Mike Wiluan. The 60 minutes series Folklore is divided into 6 episodes which are released on multiple Asian countries like Japan, Korea, Malaysia, Indonesia, Thailand and Singapore which will target ongoing superstitions beliefs and myths. The popular horror series is created by Singaporean director Eric Khoo which is narrated and based on Asian myths and superstitious beliefs. The other associative directors of the series include Ho Yuhang (Malaysia), Joko Anwar (Indonesia), Lee Sang-Woo (Korea), Ratanaruang (Thailand) and Takumi Saitoh (Japan). The broadcast channel is also launching a second season of The Teenage Psychic; the award-winning Chinese show is directed by Taiwanese and writer Chen Ho-Yu. Chinese actor Kuo Shu Yau is reprising the lead role. HBO Asia added two extra installments of martial arts series such as Master Of The Nine Dragon Fist: Wong Ching-ho, directed by Si Xiao-dong and Master Of The White Crane Fist: Wong Yan-lam, directed by Guo Jian-Yong. HBO Asia famous series 'The Teenage Psychic' and Halfworlds will also be premiered to the United state. This is one of the best projects HBO shared with their audiences. The new feature will be helpful to interchange ideas, concepts, culture, knowledge among people all around the globe.